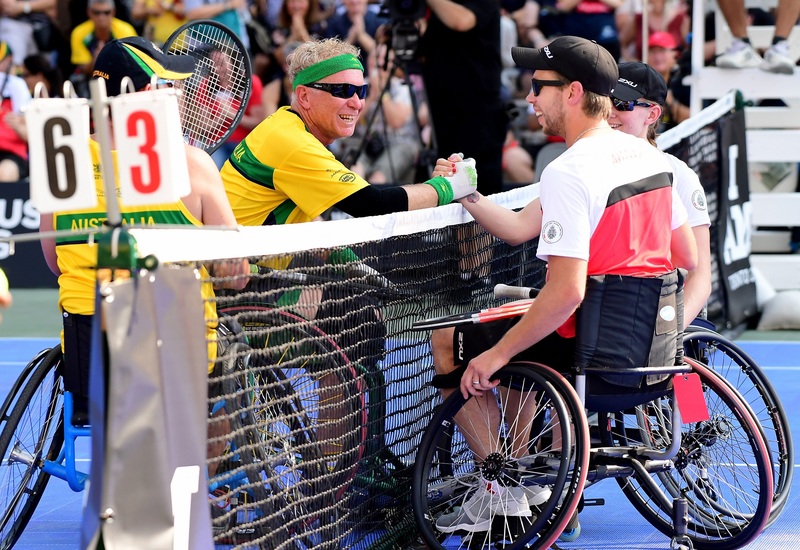 The Invictus Games Foundation was established following the success of the Invictus Games 2014. HRH The Duke of Sussex and the organising committee of the London Games always hoped that they would be the beginning of the ‘Invictus’ story and that other cities and countries around the world would take up the challenge. The inaugural Invictus Games created a blueprint for inspiring many more ‘wounded warriors’ on their journey of recovery. For every competitor that took part in 2014 there are many more who would benefit from having the same opportunity. “You are now ambassadors for the spirit of these games. Spread the word. Don’t stop fighting. And do all you can to lift up everyone around you”. HRH The Duke of Sussex, Patron of the Invictus Games Foundation. The Invictus Games Foundation is the owner of the brand and the selector of future Host Cities. It exists to ensure that the Invictus Games continue to adhere to the high standards that have been set. It is responsible for sport & competition management, rules & categorisations and branding. The Foundation is also the final arbiter on the inclusion of additional sports and Participating Nations. The Foundation has presided over the transition from a one-off inspiring Games to a global movement allowing the ‘Invictus Spirit’ to positively influence all levels of society. People around the world have drawn inspiration from the competitors and their stories of resilience and determination. The Invictus Games Foundation is delighted to have received a grant from the Forces in Mind Trust ‏to explore the long-term impact that competing in the Invictus Games has on competitors and their families and friends so we can more fully tell their stories. Find out more about the study here.